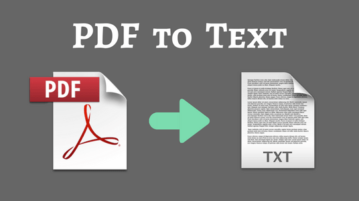 HomePosts Tagged "pdf to txt"
Here are 10 websites to convert PDF to Text online effortlessly. All you have to do is upload your PDF file and they generate a text file for that within seconds. Now you can convert scanned images and PDF to text without employing an OCR. Try PDF to Text with Google Docs Free. 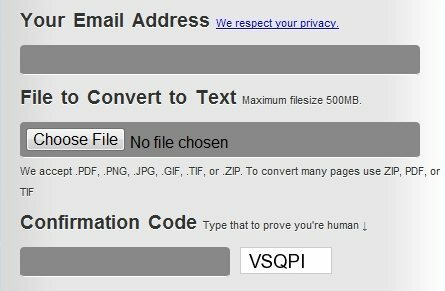 BetterOCR is a free online OCR service that can convert images to text and convert PDF to text. Try Free online OCR service. Quick PDF Tools is a free suite of PDF Editing utilities. It adds as a context sensitive menu, and gives options to preview PDF, edit PDF information, Extract text from PDF, and save PDF as images.